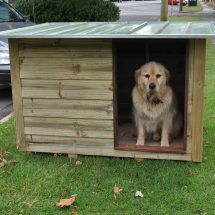 If you are looking for a quality made dog kennel for your precious pet then look no further than a Steel Chief kennel. 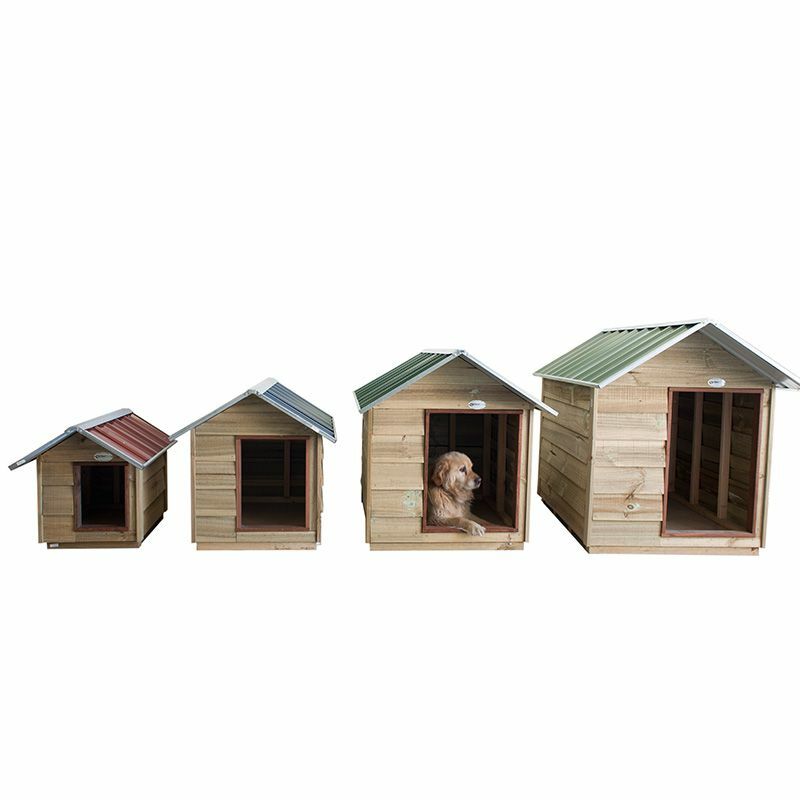 There are four sizes to choose from although we can make something to suit your exact requirements. You can choose from two roof styles, either a gable pitched roof or a flat roof. 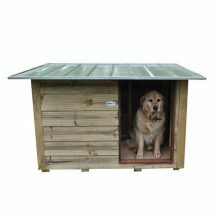 The flat roof style comes with a hinged roof that allows easy access inside the kennel for cleaning purposes. Like all of our products, the kennel comes in a number of panels and can be easily put together. 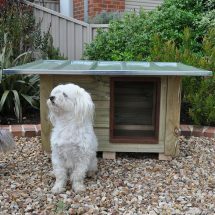 Alternatively if you would already like it assembled then let us know and we can arrange it. 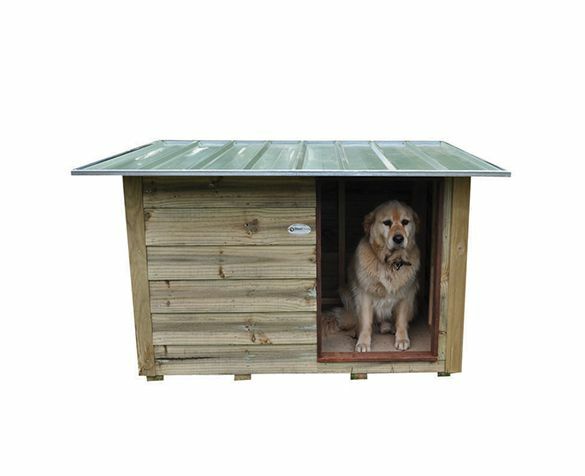 The kennels are made using quality treated pine with all materials safe for your pets. 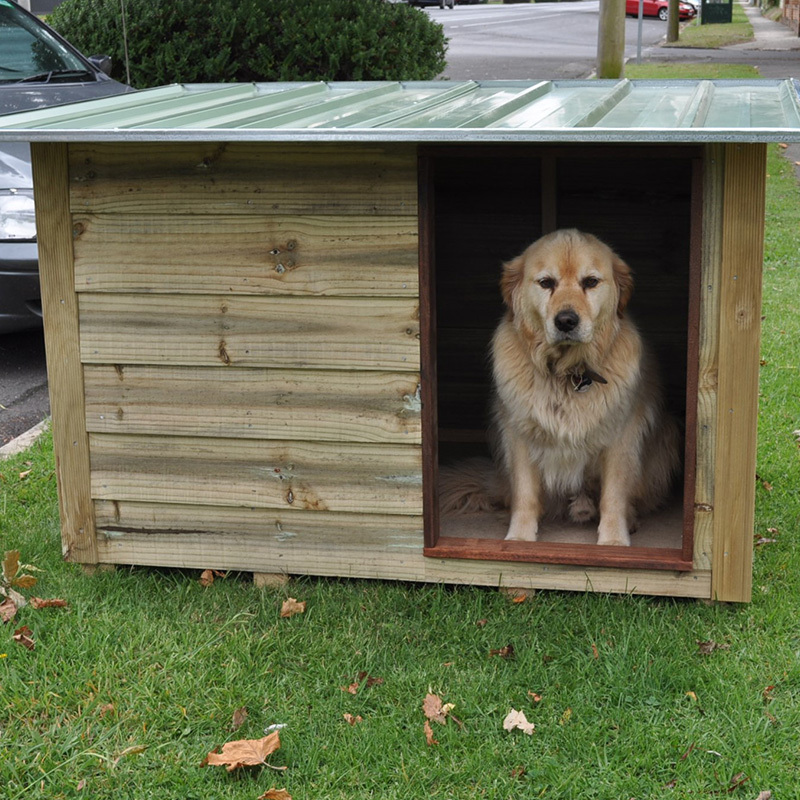 For a darker finish have your kennel stained. Alternatively our dog kennels can be painted your favourite colours. For the roof, choose from our extensive colour range. 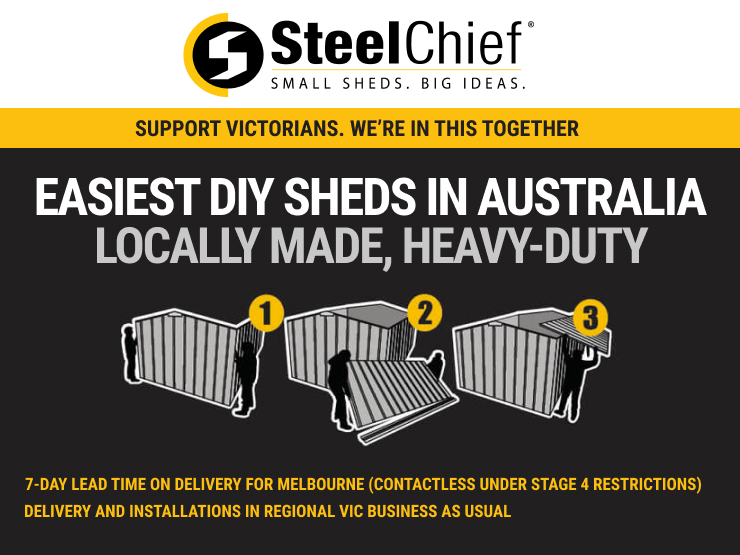 This may include larger roof overhangs for added protection from the elements, a corrugated roof or a stained finish. If there are any other features that you wish to add then please let us know.